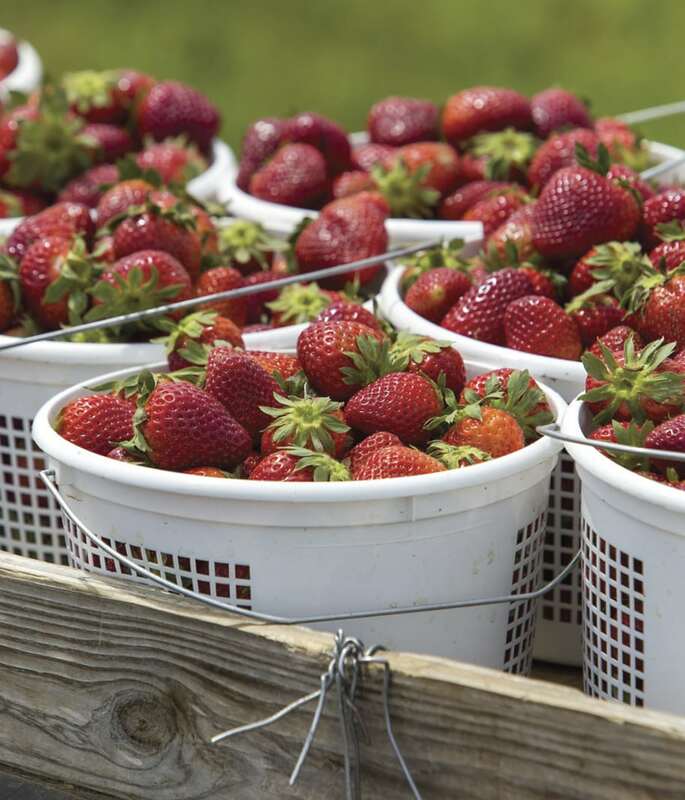 Buckets of strawberries await springtime visitors to Kelley’s Berry Farm in Lebanon. Springtime in Tennessee offers something for everyone. From farmers markets to music and art festivals to wildflower hikes, countless events celebrate the flavors, sights and sounds that Tennessee has to offer this time of year. Whether you are an outdoors enthusiast, history buff or art collector, there are many places to go and things to see and do! 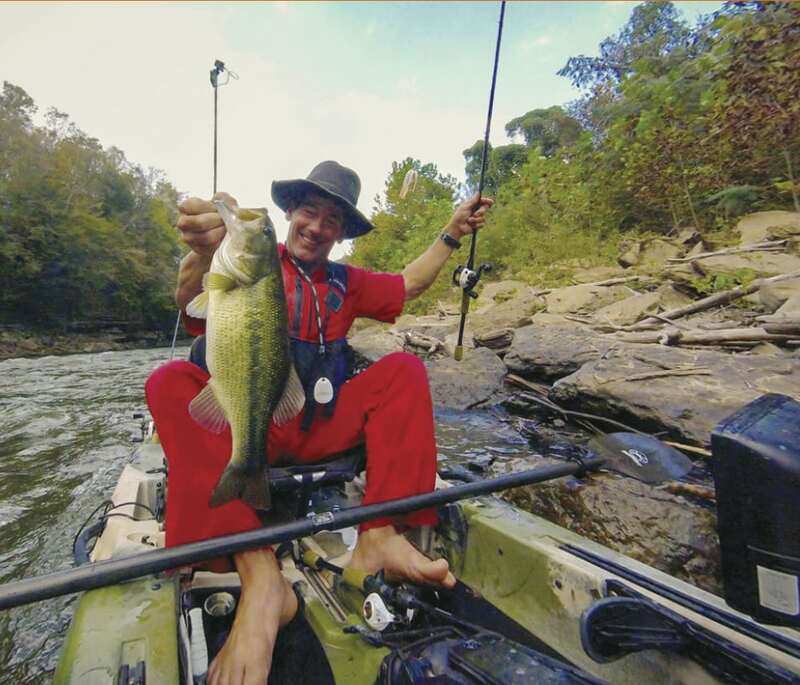 Eric Jackson lands a great catch during the Kayak Bass Fishing Series. We hope you’ll find something in our events listings that whets your appetite for adventure. Whether your taste is as simple as visiting a local farmers market or pick-your-own farm for a bucket of fresh strawberries or as adventurous as visiting the Canopy Challenge Course at Fall Creek Falls State Park, let’s get started. Reelfoot Lake and Pickwick Landing state parks each have seven beautiful brand-new cabins now open for reservations. David Crockett State Park restaurant has been completely renovated and is serving a revamped menu. Ribbon-cuttings will be held in late May for newly renovated campgrounds at Chickasaw, David Crockett, Tims Ford and Cedars of Lebanon state parks. A new pedestrian bridge will open in May at Chickasaw State Park. At Cedars of Lebanon, the 40th Annual Elsie Quarterman Cedar Glade Wildflower Festival is Saturday, May 5. Reelfoot Lake offers scenic pontoon cruises every weekend in May. Rock Island State Park hosts the Kayak Bass Fishing Series on May 5. Bicentennial Capitol Mall will host Tennesseans in World War I on May 3, one of many walking tours and programs offered at the park this month. The American Expeditionary Force Living History program comes to Alvin C. York State Park on May 5. Garrison Weekend at Fort Loudoun State Park is May 19-20. Burgess Falls host Window Cliffs guided hikes on May 10 and 17. Cummins Falls hosts a guided waterfall hike on Saturday morning, May 5. Narrows of the Harpeth will hold a guided night hike on May 1. Frozen Head State Park hosts a 9-mile hike exploring the high elevations of the Cumberlands on Saturday, May 26. 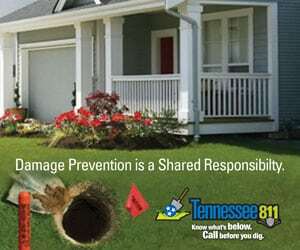 Please visit tnstateparks.com for information about our state parks and to learn more about their cabins, campgrounds and events. Note: Reservations may be required for guided hikes. May is the primary month of Tennessee’s strawberry season. In the 1930s, Tennessee was the strawberry-producing capital of the world. There are still popular strawberry festivals in some places where the berries were a major crop. 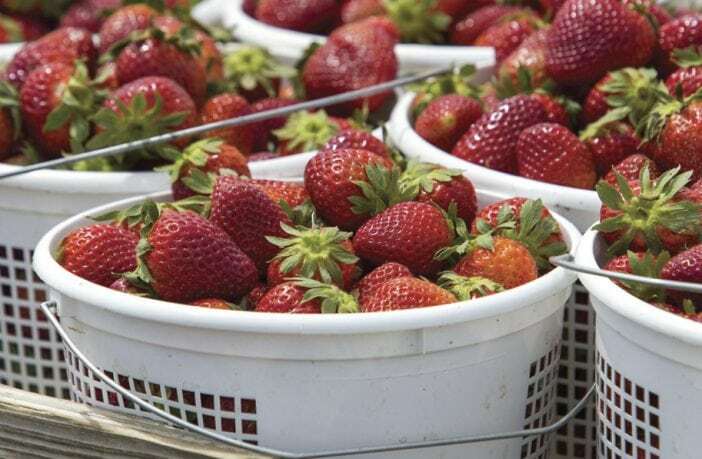 Strawberries in West Tennessee are typically ready for harvest by May 1, with crops ripening eastward across the state as the month progresses. Upper East Tennessee’s strawberry season may begin in June and last through the end of that month. Call local growers to find out when a particular patch is ready to pick and hours of operation. 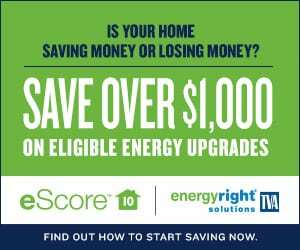 Visit www.PickTNProducts.org and access the free Pick TN mobile app to find a listing of some 180 farms that offer strawberries. By the end of May, farmers markets will begin opening for the season with the first highly anticipated vegetable crops of 2018. 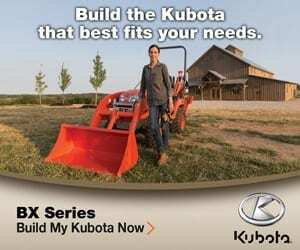 Cabbages, potatoes and early pea varieties will be abundant, and summer favorites like yellow and zucchini squashes will start showing up at month’s end. Make the most of May — find your local farmers and markets, and get growing! Discover Tennessee farmers markets, nurseries, greenhouses and retail garden centers with locally grown plants via the Pick TN mobile app or on the Pick Tennessee website at www.PickTNProducts.org. 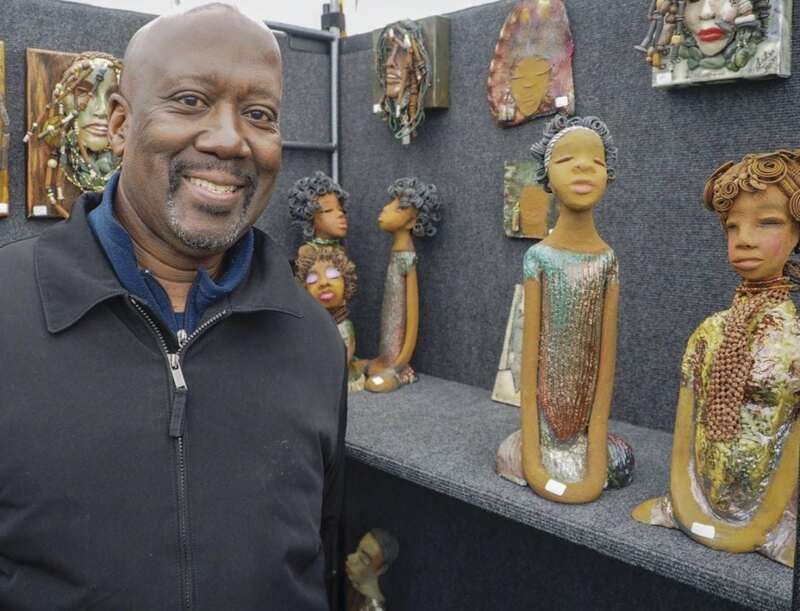 Artist Lester Jones of Bartlett exhibits some pieces of his work at the Spring Tennessee Craft Fair in Nashville. Nashville’s premiere craft event returns to Centennial Park May 4-6 for the 47th Annual Spring Tennessee Craft Fair. 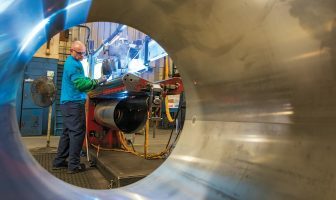 Twice yearly, Ten-nessee Craft produces top-notch, juried, high-quality craft events worth attending, featuring art worth owning from artists worth supporting. Attracting 45,000 visitors to each, the events are top-tier shows that bring together craft artists with regional and national reputations to share their best work. Connect with acclaimed makers, watch live demonstrations and shop local for one-of-a-kind handmade gifts in iconic Centennial Park, along West End Avenue. Meet up-and-coming artists at Tennessee Craft’s Emerging Makers tent. This unique opportunity introduces new artists to the community while showcasing their artwork during the prestigious three-day fair. Bring future artists to the Publix Kids’ Tent, featuring a variety of hands-on activities led by community partners: Conexion Americas, Hatch Show Print, Nashville Public Library, Turnip Green Creative Reuse, Andrew Jackson’s Hermitage, Frist Art Museum, Watkins College of Art and the Country Museum Hall of Fame and Museum. For more information, please visit www.tennesseecraft.org/springfair.